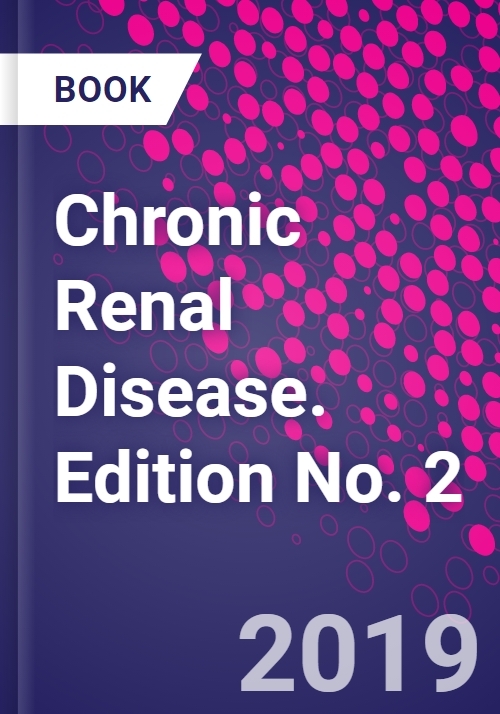 Chronic Renal Disease, Second Edition comprehensively investigates the physiology, pathophysiology, treatment and management of chronic kidney disease (CKD). This translational reference takes an in-depth look at CKD with no coverage of dialysis or transplantation. Chapters are devoted to the scientific investigation of chronic kidney disease, the most common problems faced by nephrologists in the management of chronic kidney disease, specific illnesses in the CKD framework, and how the management of CKD in a polycystic kidney disease patient differs from other CKD patients. This award-winning reference features a series of case studies, covering both clinical aspects and pathophysiology. Questions are open ended, progressively more difficult, and repetitive across different patient clinical problems and different chapters. The cases and questions included will be useful for medical students, residency board reviews, and clinician teaching or conference preparation. Who Has it? Who Does One Treat and How are They to be Treated? clinical genetics of common kidney disease, and the interrelationships between acute kidney injury and chronic kidney disease. disease, kidney regeneration following acute injury, models of care delivery including telehealth, and workforce issues in nephrology.